Idols are a rather hot topic in the anime industry at the moment thanks to a number of extremely popular series catching fire both in Japan and in the West. But what about on the manga front? 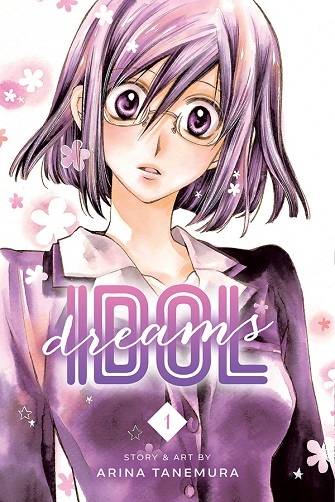 Well Viz Media has a new shojo manga coming out called Idol Dreams which is set to be released on November 3rd. 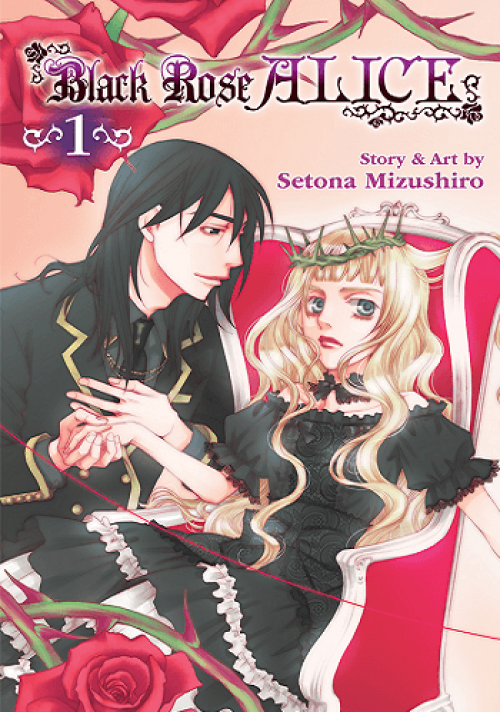 Idol Dreams was created by Arina Tanemura, a very popular author who has worked on series such as Full Moon and Sakura Hime: The Legend of Princesss Sakura in the past. Idol Dreams follows the story of a 31 year old career woman named Chikage Deguchi who radically changes her normal appearance to look like her teenage self thanks to an experimental drug. With the help of this drug, she now has a chance to seize upon the missed opportunities of her youth. When released, the first volume of Idol Dreams , which is being released under the Shojo Beat imprint, will be available for $9.99 U.S. / $12.99 CAN at retail as well as digitally starting on November 3rd.